ESH is one of those “outta-nowhere” kinda artists stumble while scavenging the remains of our inbox after the weekend. Plenty to listen to, and luckily for us, we finally got some sense of our gmail and managed to get on top of things. “Outta nowhere” artist, well, not quite. For her credit, she has the cutest face around, deadly looks, and a license to kill with her debut single “Trigger”. 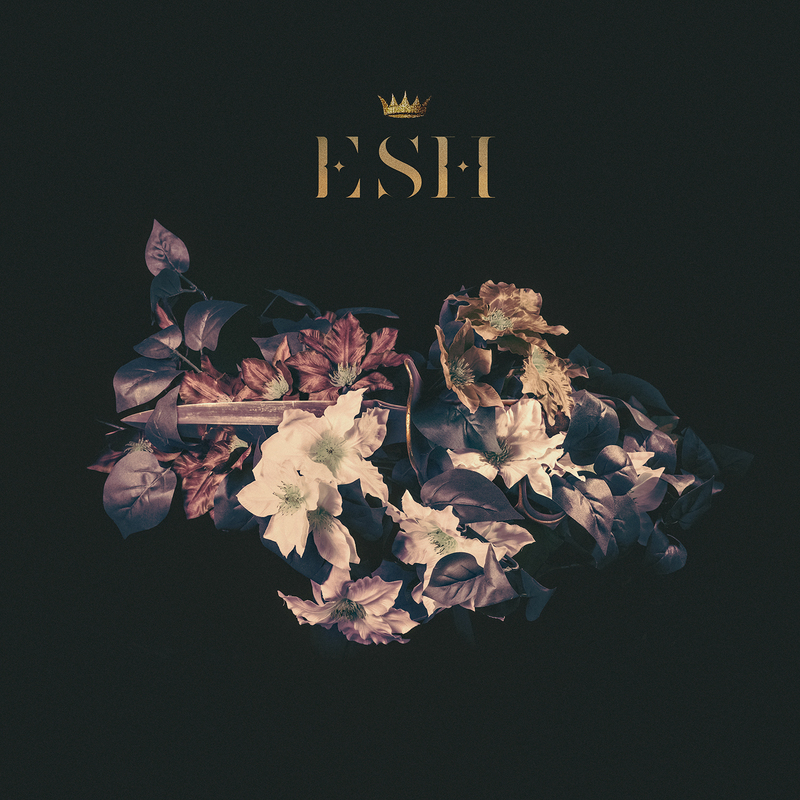 Esh is produced by Liam Howe, whose work resume would include FKA Twigs, Marina & The Diamonds and Lana Del Rey, if that isn’t enough to spark interest, I do not know what will !